25ml Feel the northern vitality! 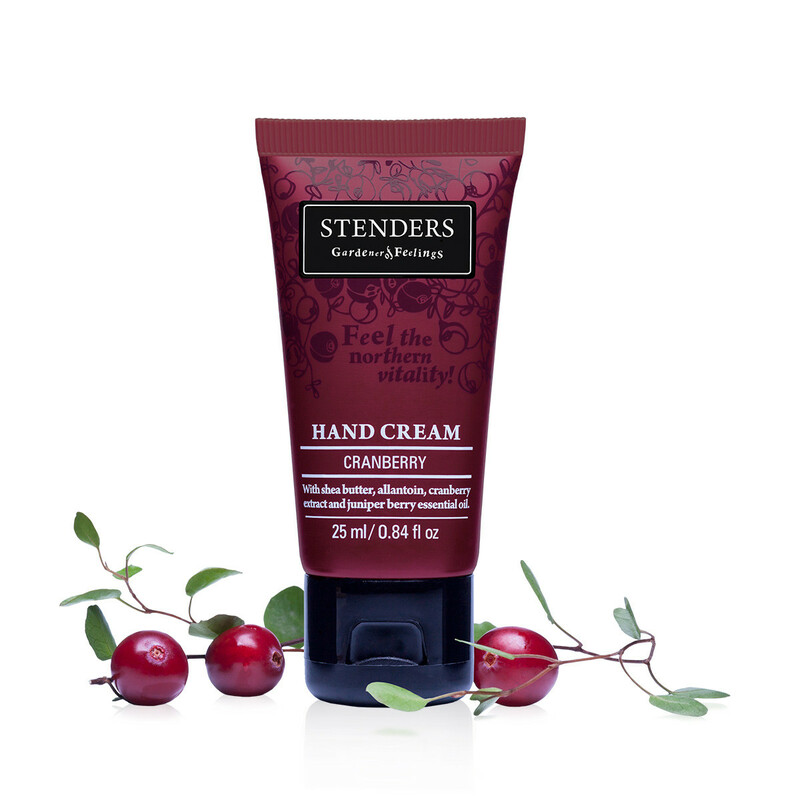 This protective cream will take special day-to-day care of your hands. 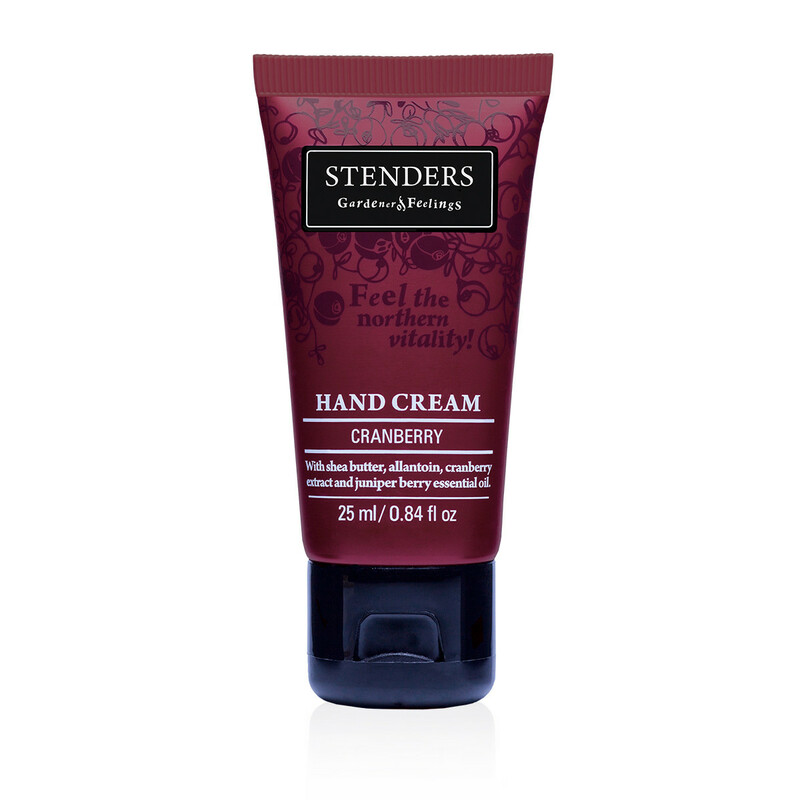 Formulated with natural shea butter to generously nourish the skin, as well as allantoin, cranberry extract and juniper berry essential oil to leave the hands velvety soft and supple. 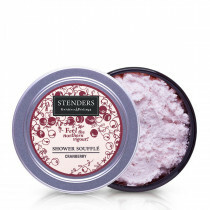 Easily absorbed, the cream will envelop your skin in a vital scent of nature. 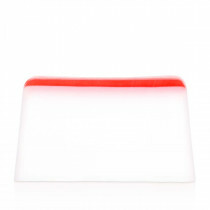 Provides daily protection to your hands, leaving the skin soft and velvety. 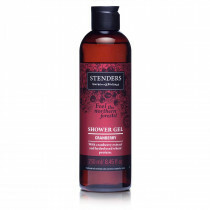 Creates a moisture-locking barrier, thus caring for the skin beauty and comfort.